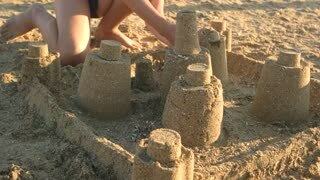 Sand tower close up. 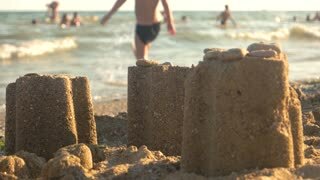 Sandcastle, blurred beach background. 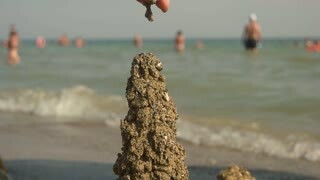 Sand tower and stones. Blurred beach background. 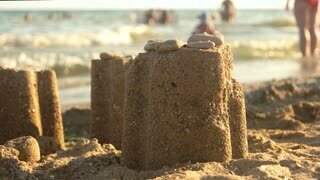 Close up of sand tower. Blurred beach and people. Sand drip towers close up. Blurred sea beach background. 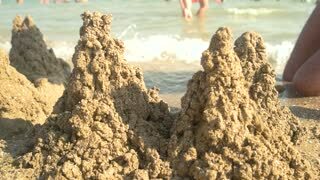 Sand towers close up. Blurred people and beach background. 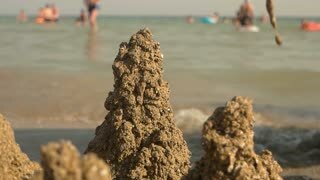 Side view of sand towers. 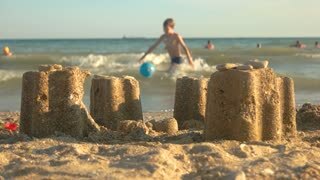 Small sandcastles on beach background. Sand drip towers. Blurred seashore background. 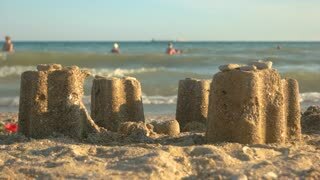 Sandcastle and sunlight. 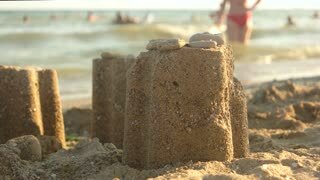 Cylinder shaped sand towers. 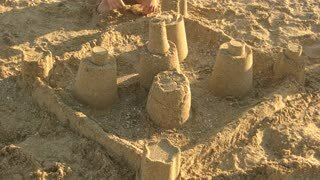 Close up of sand tower. Wet sand falling from hand. Child building sandcastle. Yellow beach sand and sunlight. Turn on your imagination. 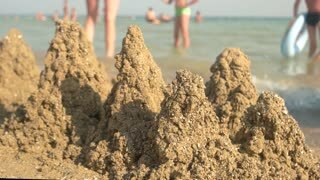 Sand towers on seashore. Blurred sea background. Sand tower and rocks. 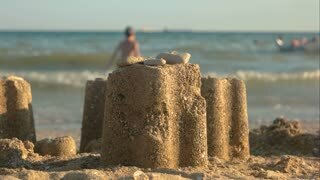 Small sandcastle and sunlight.